Jakub Ort analyses the issues surrounding religion and the state in Czech Republic as part of the new PC Explains series, which aims to highlight and explore common problems in East-Central Europe. With “PoliticalCritique.org Explains”, we want to explore common topics within the field of politics, economy, and culture in the East-Central European region that lack transnational coverage due to the single nation-state focus that many media tend to adopt. Reaching out to local experts, PC Explains highlights and investigates common problems and topics that resonate within the neighbourhood and offers an alternative voice from the region. In this edition, we zoom in on the relationship between the state and church. Each day, we will be bringing an analysis from a different country. What is the extent of the Church’s influence on the state in your country? 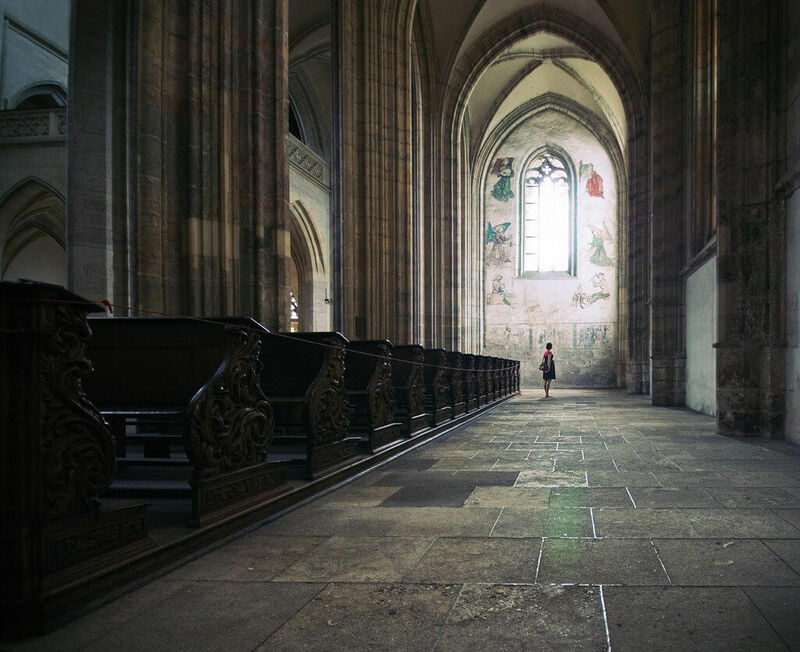 The Czech Republic is often spoken about as one of the most atheist countries in the world and the numbers of active believers are moreover constantly declining. Despite the historically significant role of Protestantism, currently it is the Roman Catholic Church which is seen as basically the only politically relevant religious subject. But it does not have the strength to affect topics other than those directly concerning it. The Christian Democratic Party (KDU-ČSL) is indirectly connected to the Catholic Church. However, this party takes the Church’s opinions into account only on very specific topics and currently only enjoys the support of just enough voters to cross the threshold for entry into Parliament. No Czech churches own media relevant beyond their own communities. A more prominent role is played by churches in social services, but here they too do not have a monopoly. What role does religion play in public debates? Since the political changes of 1989, the most discussed topic associated with religious organizations has been the restitution of church property. In 2012, after the debate escalated on both sides, a very controversial law on church property was passed. It marked the beginning of a gradual separation of church and state (the end of the state financing of priests), and set the parameters for the return property nationalized after 1948 as well as the level of gradual financial compensation for property that cannot be returned. Soon after, a second wave of both social and media interest in religion arrived, connected to migration, Islam, and Islamophobia. Archbishop Dominik Duka, the head of the Czech Catholic Church, began to regularly voice Islamophobic clichés and offer demagogical statements concerning refugees, and to symbolically support the xenophobic President Zeman. This can probably partly be attributed to Duka’s actual opinions, and partly to efforts to turn the church into a symbolic guardian of perceived cultural and national values and so to strengthen its social influence. But even here, the church is letting itself be carried away by conservative opinion, rather than itself shaping it. Duka furthermore has to face tensions within the Church itself, as shown in his dispute with the priest and intellectual Tomáš Halík and other smaller and more radical Catholic initiatives. Tension may build also within the wider ecumenical community, because the leadership of the largest Protestant church (the Evangelical Church of Czech Brethren) has taken up rather liberal attitudes when it comes to questions of migration and Islam. How would you reshape the relationship between Church and state in your country? What needs to be fixed in the first place? The basic parameters of the relationship between the state and churches were set in 2012, we will see what these changes bring. The separation of church and state is a logical variant. What however presents a potential danger after the restitution law is a link between the altar and capital. A certain hope for churches themselves as well as for society as a whole arises from small progressive initiatives within the midst of religious communities (lay movements, LGBTQ rights, the politicization of charity projects). It is also up to secular leftists and liberals to go beyond the critique of certain practices of the church and to give attention and symbolic recognition to these groups and movements.